Nottingham Puppet Festival is more than a four-day celebration, it’s a wider celebration of our communities that make the city what it is. Nottingham Puppet Festival places learning and community work at its very core, influencing our programming, marketing, artist development and delivery of events. This is derived from the Festival’s steering group which is comprised of experienced and passionate learning and development staff from the Theatre Royal & Royal Concert Hall, City Arts and Nottingham Trent University who have set out from the very beginning to ensure this Festival has a unique community voice. In the weeks leading up to the main Festival event we will be visiting schools and community groups introducing them to the delights and craftsmanship of puppets and puppetry, and working to create new creatures and characters that will feature in the Festival, including the Puppet Parade. Throughout February and March, Maid Marionette, the Festival mascot will be going walkabout in different areas including Clifton and St. Ann’s, engaging with people that wouldn’t normally get the chance for such an encounter. The Festival producers have been working with lots of different organisations to make the event as accessible as possible. 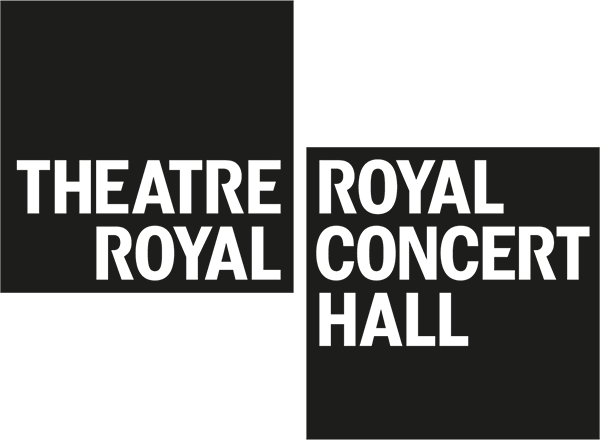 Two such organisations are Festive Road and Graeae Theatre Company. Nottingham’s The Renewal Trust have been working with the Festival producers and Festive Road, a Milton Keynes-based outdoor arts organisation. Festive Road work to create an ‘atmosphere of stepping into another world – bringing communities to life, making ‘art’ relevant, participatory and accessible to all’. 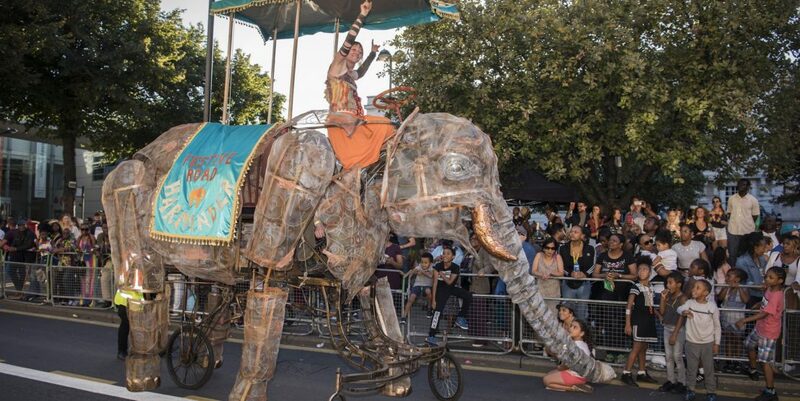 With the support of The Renewal Trust, their giant pedal-powered creations will be out and about leading up to the Festival, as well as during the Festival itself: a huge dragon will be landing at Green’s Windmill in Sneinton, and an Elephant will be walking around The Chase in St Anns. On Friday 23 February, join us and Festive Road for a fantastic day at Green’s Mill for Light Night with FREE puppet making workshops and a spectacular illuminated puppet display. Find out more. Graeae is one of the country’s leading D/deaf and disability theatre companies and will be bringing to the Festival their epic Iron Man, who is the size of a double-decker bus. Graeae is a force for change in world-class theatre, boldly placing D/deaf and disabled actors centre stage and challenging preconceptions, and championing the inclusion of D/deaf and disabled people in the arts.